Meg Smaker went to Cuba to train in a boxing gym. She came back with a movie. “Boxeadora,” one of the finalists in TheWrap’s ShortList Film Festival, is an intimate documentary about a woman who wanted to become the first female boxer to compete for Cuba in the Olympics, only to run into roadblocks thrown in her way by a society that speaks of equality but doesn’t want women in the ring. And Smaker faced plenty of her own roadblocks making a 15-minute doc that ended up winning the Student Academy Award. The filmmaker had boxed competitively before going to film school at Stanford, when her father persuaded her to give up pugilism. But after her first year of grad school, she said she was going “stir crazy,” so she signed up for a tournament and then realized she needed to do some training to prepare. 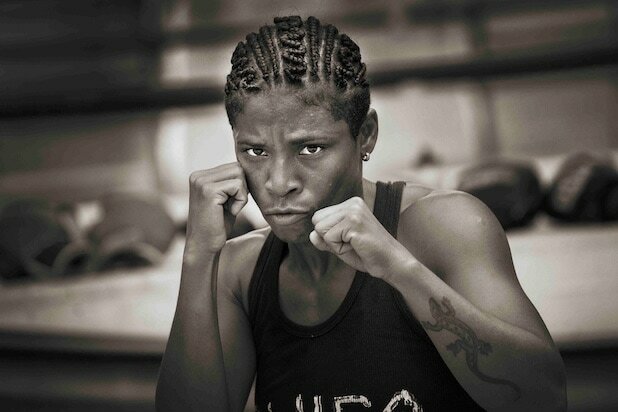 Since Cuba has won more Olympic boxing medals than any other country, she bought a ticket and figured she’d find a gym there, train, have a couple of fights with other women boxers, and then come back to the States ready to go. She did find a gym that would train her – and in that gym, she found Namibia Flores, a boxer who yearned to represent her country in the Olympics and had been fighting the bureaucracy that banned female boxing, while also trying to get a visa to fight in Chile. She made it as her thesis film at Stanford, but the obstacles were formidable. She tried to look like just another tourist when she filmed Flores outside the gym, but still attracted the attention of the secret police and had to smuggle footage out of the country. Her computer died while she was in Havana, but nobody in the country worked with Macs; her father tracked down her Stanford partner on vacation in Antigua, and got him to come to Cuba with a new computer. Her monitor cable snapped and she couldn’t get another; she brought 30 9-volt batteries for her wireless lavalier microphone, but ran out and shot the last week of the film without sound because couldn’t buy new 9-volts anywhere in Cuba. “It was like the shoot from hell, but I grew as a filmmaker because it was so challenging,” she said. When the film got into SXSW, Smaker talked to friends in the State Department and wrangled a five-year visa for Flores that would allow her to come to the U.S. for the festival and for training. But the culture shock was overwhelming. “Namibia loves only two things in life: boxing, and her friends and family in Cuba. And she’s never been able to have both. I don’t think she realized how hard it was going to be to leave everything she’d ever known behind, and I noticed that as time went on her behavior became more erratic and depressed. Smaker subsequently met with the head of the Cuban Boxing Foundation, who could have lifted the ban; after what she called “a long, heated debate,” he agreed to lift the ban on female boxers – not for the current Olympics, but for 2020. And if that doesn’t give her film a typical ending, she’s fine with that. “Is it a happy ending?” she said. “Yes. Is it a Hollywood ending? No. Watch the film above. 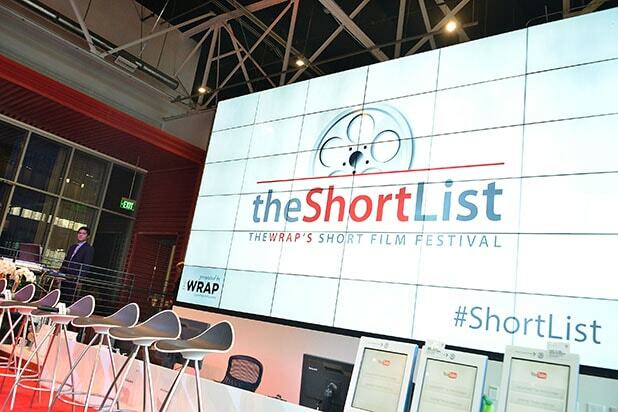 Viewers can also screen the films at any time during the festival at Shortlistfilmfestival.com and vote from Aug. 9-23. Gabriel Osorio, director of Audience and Jury Prize winner "Bear Story"